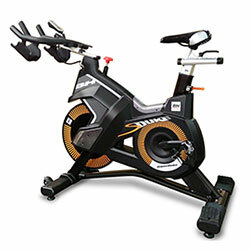 Strengthen and tone the lower body with one of the most effective exercises: the indoor cycling. 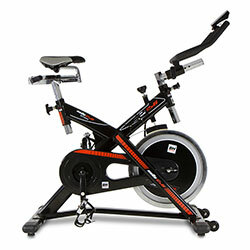 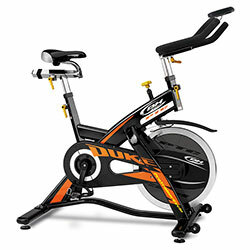 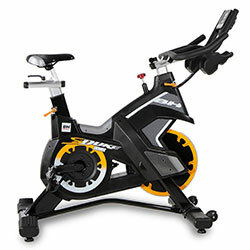 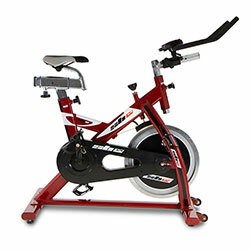 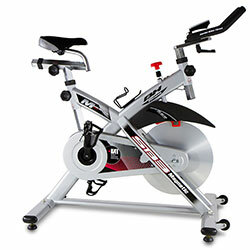 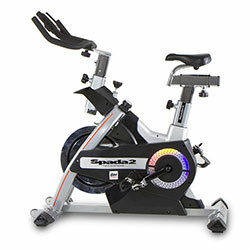 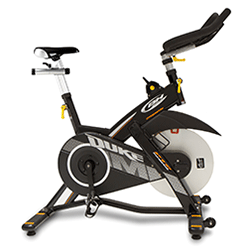 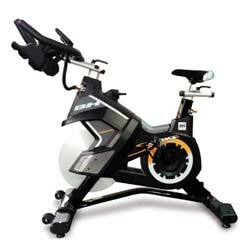 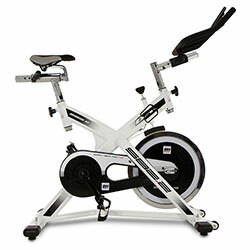 Simulate the exercise of classic cycling in the comfort of your home. 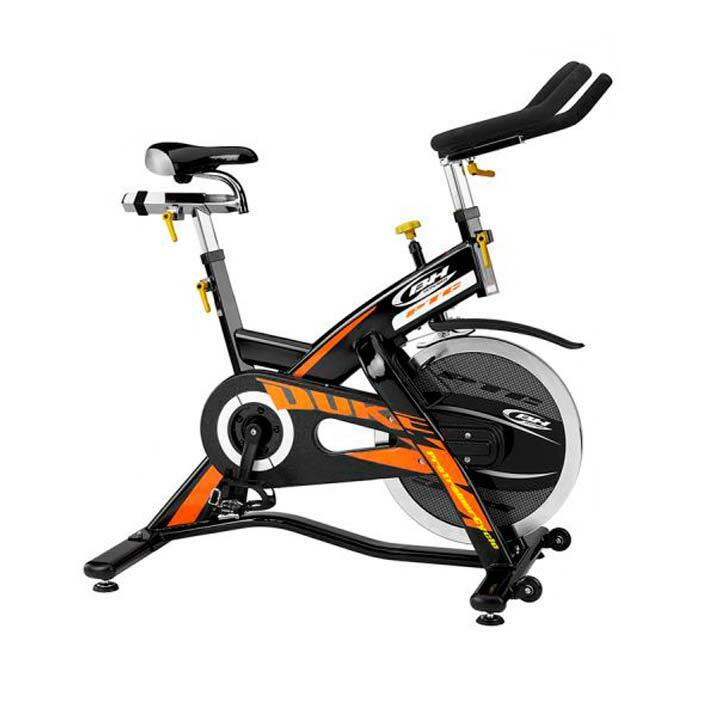 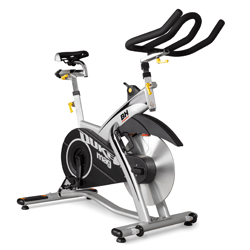 The broad variety of BH Fitness indoor bicycles offers a wide range of training options; choice of transmissions, types of brakes or resistances to satisfy all likes and needs.